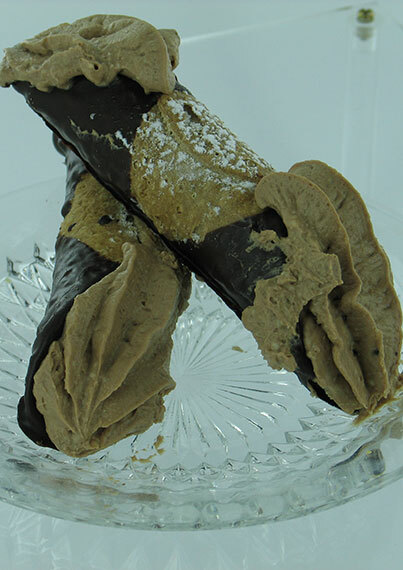 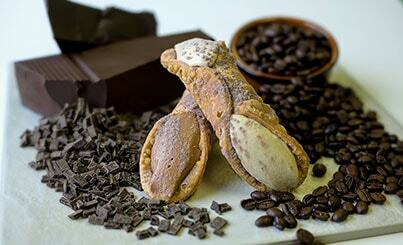 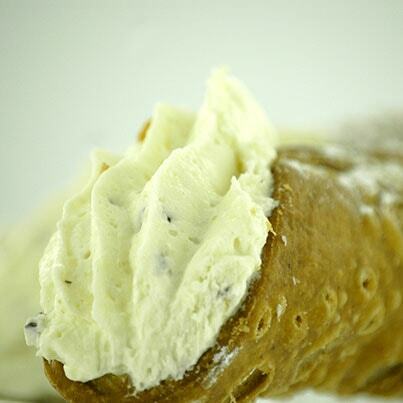 Taste for yourself and see why for over 50 years Pasticceria Alati-Caserta has become synonymous with “Cannoli”. 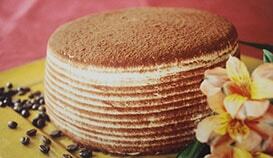 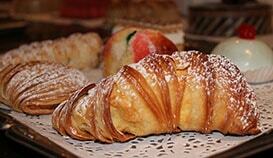 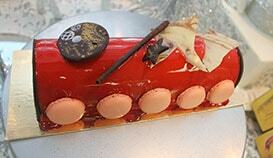 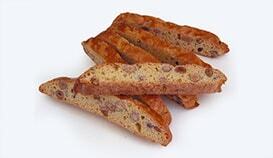 Undoubtedly, Pasticceria Alati-Caserta’s signature pastry. 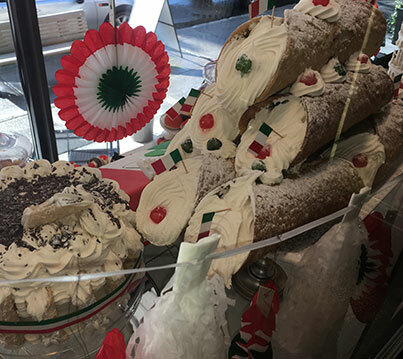 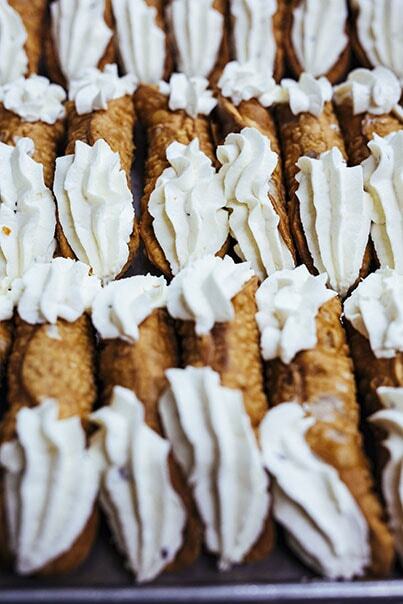 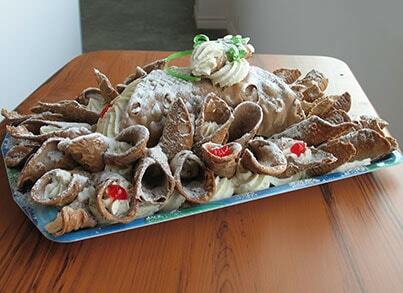 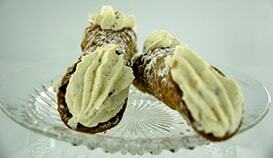 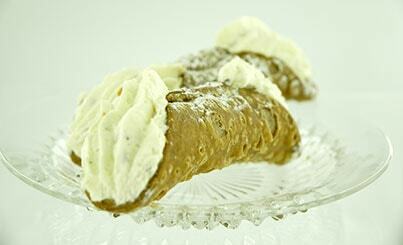 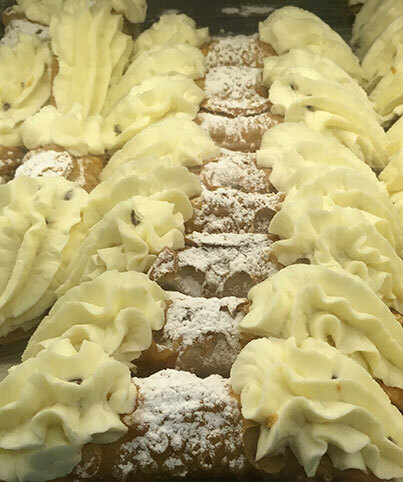 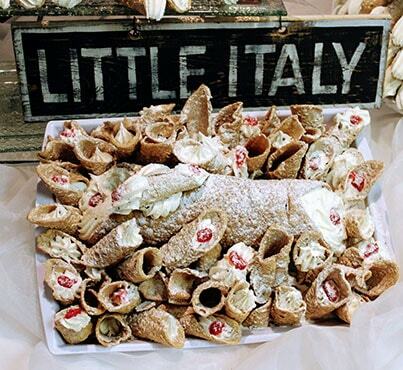 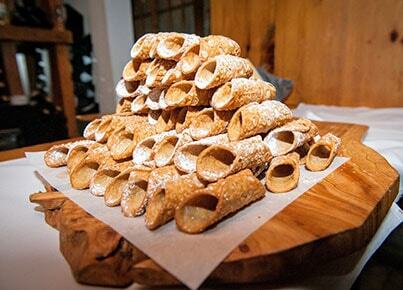 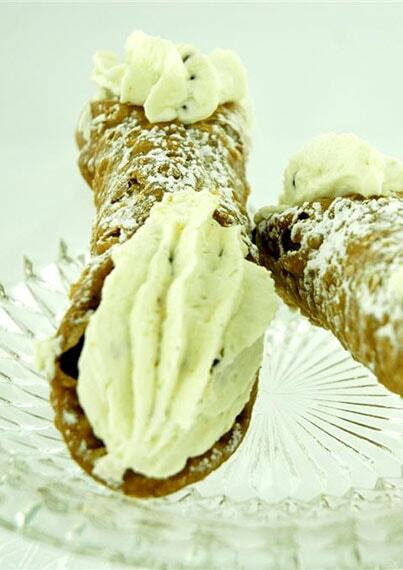 The recipe and the art of cannoli making have been passed on from generation to generation. 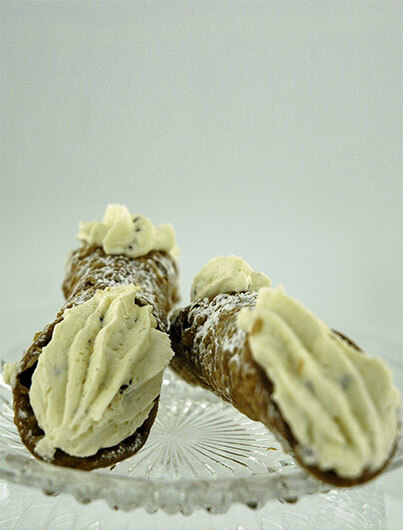 True to the authentic pastry, the golden brown cannoli is always crispy in texture.Regular and miniature sizes available.